Nowadays, the Information Technology industry implements and uses models such as ITIL, COBIT, ISO, CMMI and digital platforms from WSO2, Red Hat, Oracle, IBM, TIBCO and others to improve their competitiveness. Different studies in enterprise architecture have shown that aligning internal processes with these digitally-driven strategies is one of the business strategies to be achieved by enterprises as well as being a guarantee of the quality of services delivered to their customers. 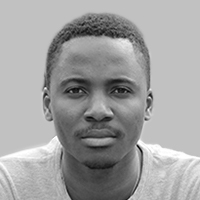 With current demand, organisations which deliver technology and are not yet digitally transformed or digitally mastered are in some way forced to adopt new strategies, such as the integration of existing or new services, adoption of new technologies, empowering their employees by investing in leadership and many others. 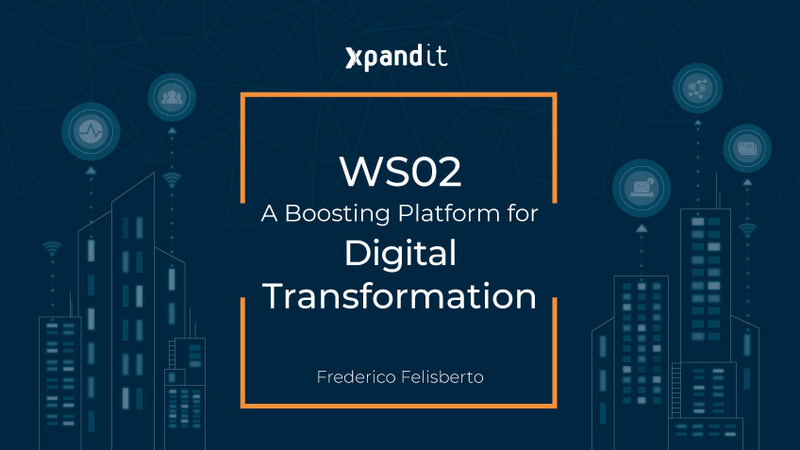 Bearing in mind all these aspects, we intend to demonstrate how WSO2 can be used to accelerate the digitalisation process and in which strategic sectors it can be applied. 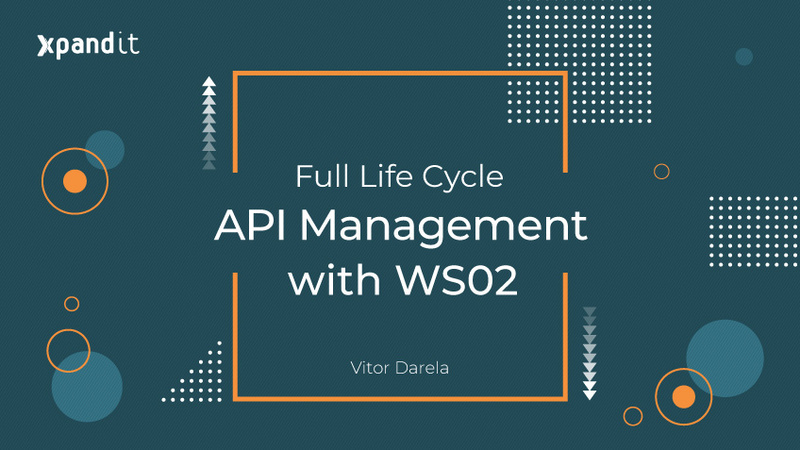 WSO2 is an open source platform focused on providing services oriented to architecture solutions. 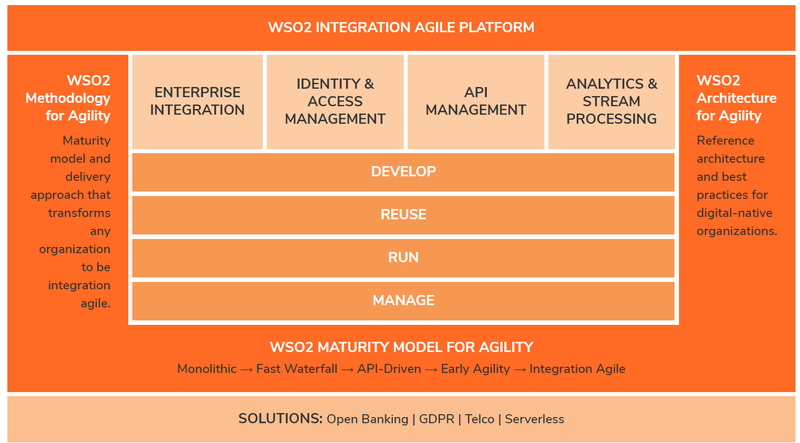 The details of WSO2 are not part of the main goal of this work, so let’s refer to some important links that include the main functionalities of the platform as illustrated in the image below. We see technology playing an increasingly important role in organisations and through social media. Gadgets and Big Data are among many examples of technologies which are having a very large impact on how organisations work. Currently, organisations cannot just stand by and continue to invest in machines as they once did. It is necessary to change the paradigm. Nowadays, mobility is an example of disruptive innovation. For instance, a car manufacturer cannot simply wait comfortably for business to prosper just because its new top selling car has a bigger touchscreen, WiFi or access to the internet. 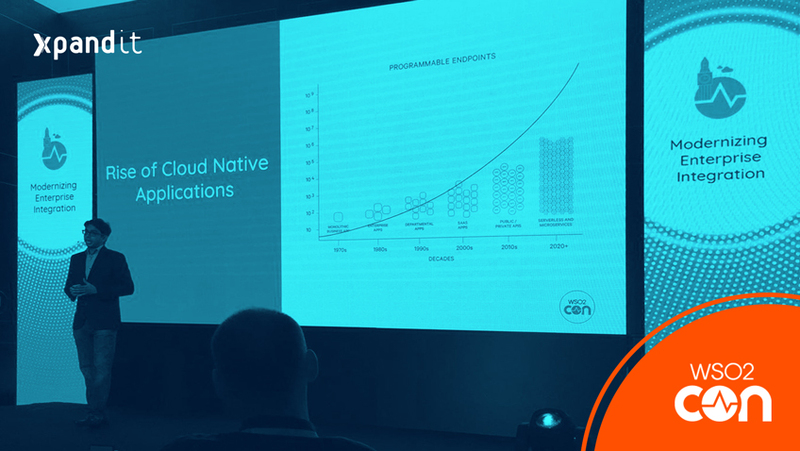 Evolution and innovation – the self-driving car, in this example – can create disruption in the sector and steal business from predominantly reactive competition. Digital transformation is defined as the inclusion of digital technology into all areas of a business, as well as how it operates and delivers value to its customers. 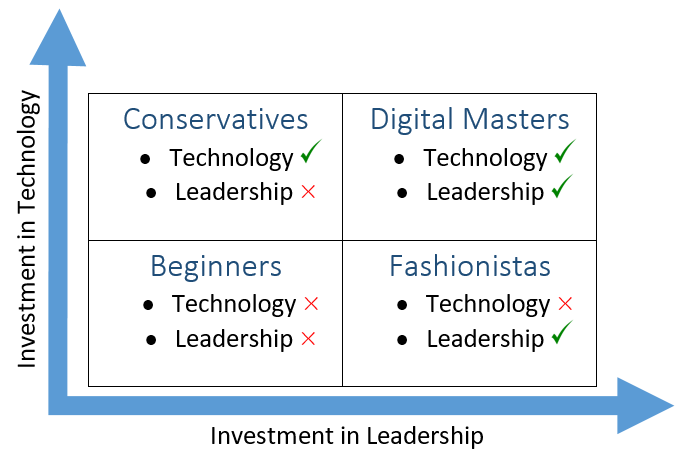 There are four well-categorised quadrants in digital transformation: beginners, fashionistas, conservatives and digital masters. These quadrants position companies based on two investment dimensions: technology investments and leadership investments. In this way, we can look at technology in terms of opportunity (disruption factor), where startups are well positioned and have a high probability to destroy large enterprises. Digital masters – those who invest in both technology and leadership and really adopt a profound digital transformation. To illustrate how enterprises can take advantage of this, we will use an example from the banking sector that has configured a disruptive and innovative solution in recent years: the digital bank. The concept of the digital bank is very broad, but to explain it we’ll need to define another important concept which will help to understand more easily what a digital bank is: open banking. 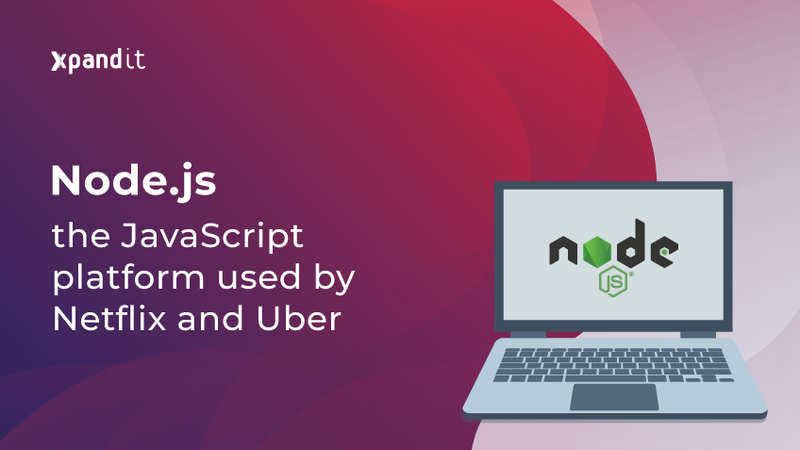 Open banking is a term used to define banks that expose their services by open APIs, i.e. APIs that are available for third parties’ use for the purposes of transparency, business optimisation and auditing/legal requirements. Like other business sectors, the banking sector is forced to improve service quality and compliance adherence in order to align the business with market trends and keep at the front of the battle. PSD2 (Payment Services Directive 2) is a European directive that changes the way customers relate to banks and make payments. 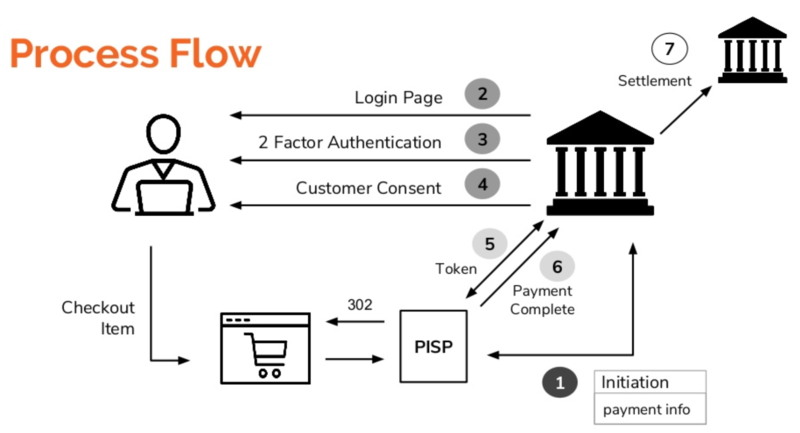 The picture below illustrates how the current scenario is shifting to an open banking solution with the introduction of PSD2, by allowing a TPP (Third Party Provider) to access customers’ account information and initiate payment transactions on behalf of and with the consent of the customer. The adoption of PSD2 is one of the biggest steps taken by the financial industry in terms of the digitalisation of its services. The following images illustrate how an end-to-end transaction should be processed when a customer wants to checkout an item from an e-commerce website using TPPs.